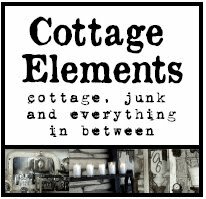 Cottage Elements: Texas, Here I Come! The bags are packed, and all the arrangements have been made. Tomorrow morning I'll be taking off for a week in Texas for fun and festivities. I'll be travelling along with Sue Whitney and Kimberly Melamed on they're book tour to promote the latest book, Junk Beautiful - Outdoor addition. They'll be hitting all the hot spots in Austin, Texas and I have the luxery of tagging along with them. Yee-Haw. 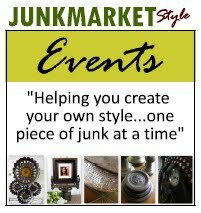 You can check out their schedule at http://www.junkmarketstyle.com/item/8112/kick-off-for-junk-beautiful-outdoor-edition-in-texas. I just can't wait! I don't sound too excited now do I! I'll give you all the juicy details, and hopefully lots of pictures when I return. 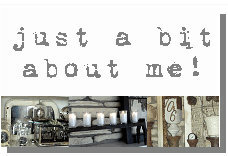 Be sure to also check out junkmarketstyle.com as Sue will be posting updates on our travels. So until then, happy trails! Sue was in my hometown this past Sat. to promote her books. She was on a break when I had time to stop by so I didn't get to meet her in person. I did enter the drawing she was having and I WON a cute goody basket. Have a great time Lanette. I will be with you in Spirit. 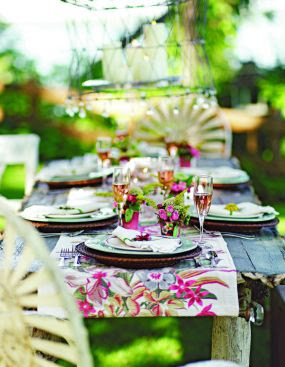 Take lots of photos and have a blast. it looks like you are ready!!! have fun. That's What I Call an Ice-Cycle! Picture Book . . . Na, na, na, na, na na . . .